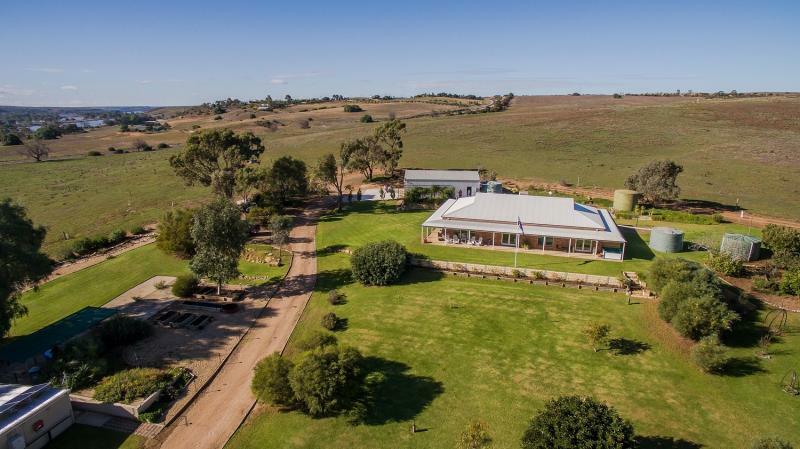 Despite Summer traditionally being a quieter time for the real estate market, there continues to be a significant number of impressive properties being listed across regional Australia. 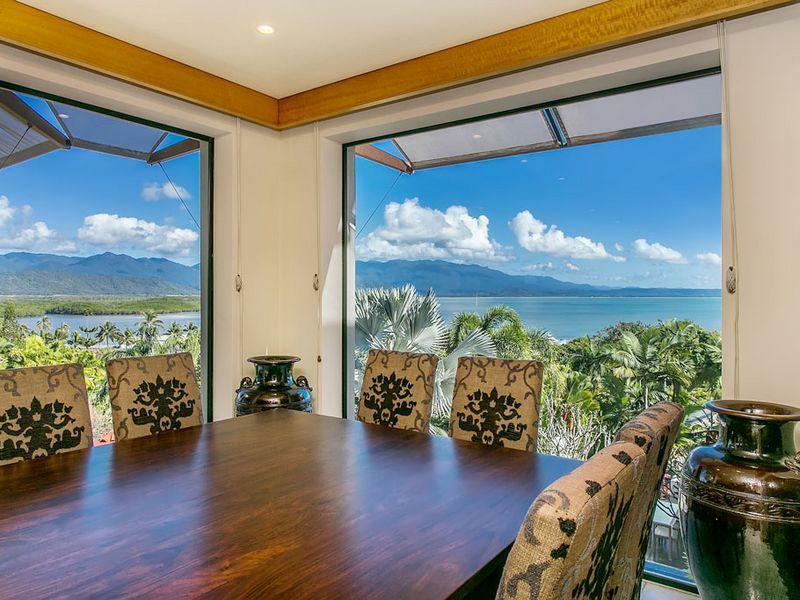 For those looking for a luxury getaway or a lifestyle change, here are some top regional picks to dream about (or buy!). 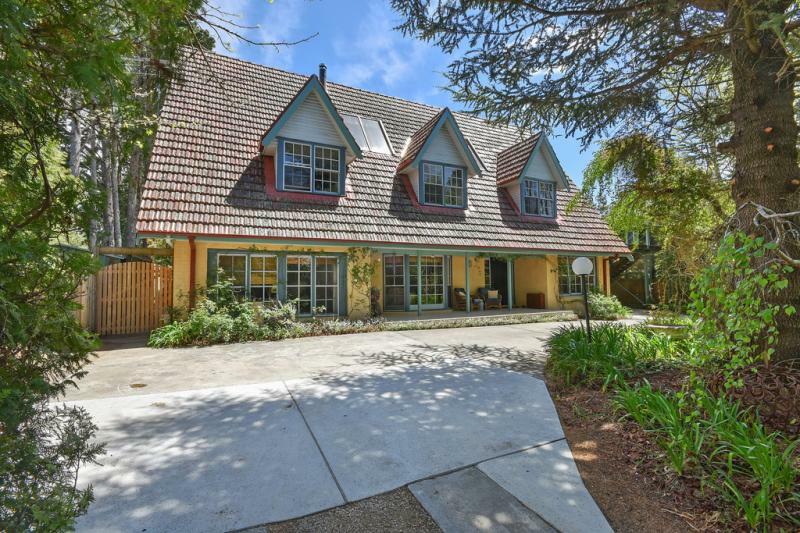 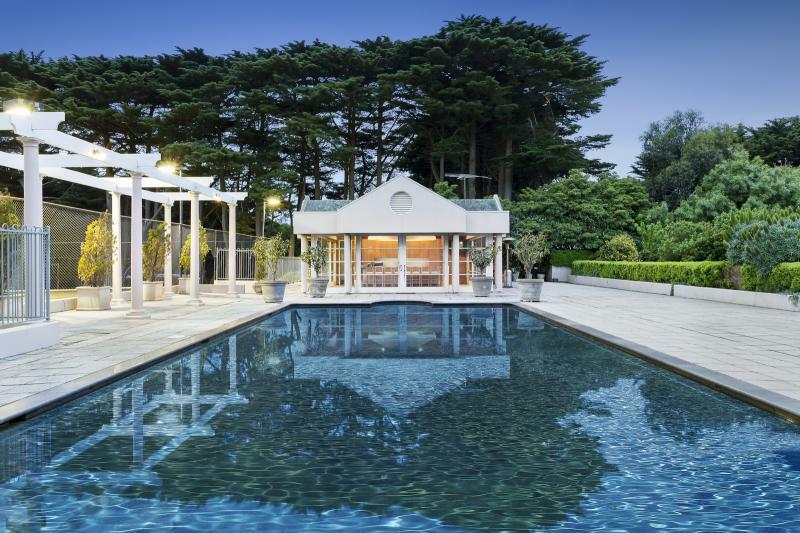 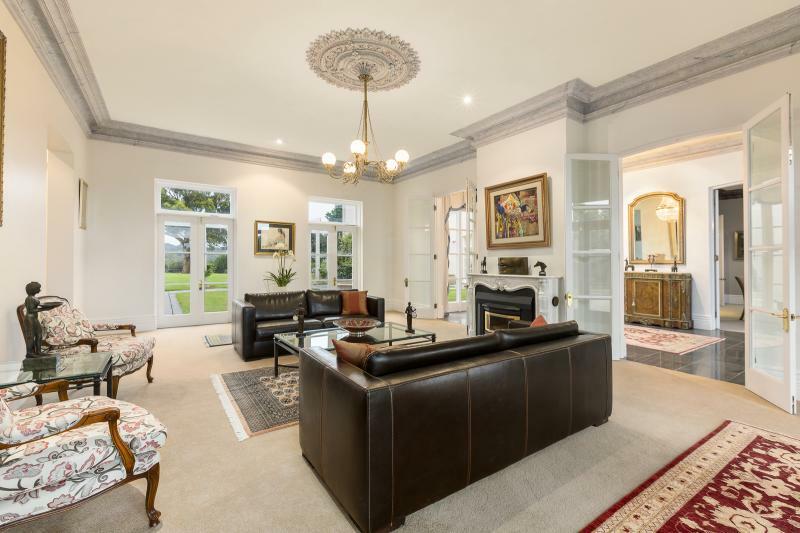 This may be a case of starting this list too strong, but this must be one of the most impressive properties listed in regional Victoria during Summer. 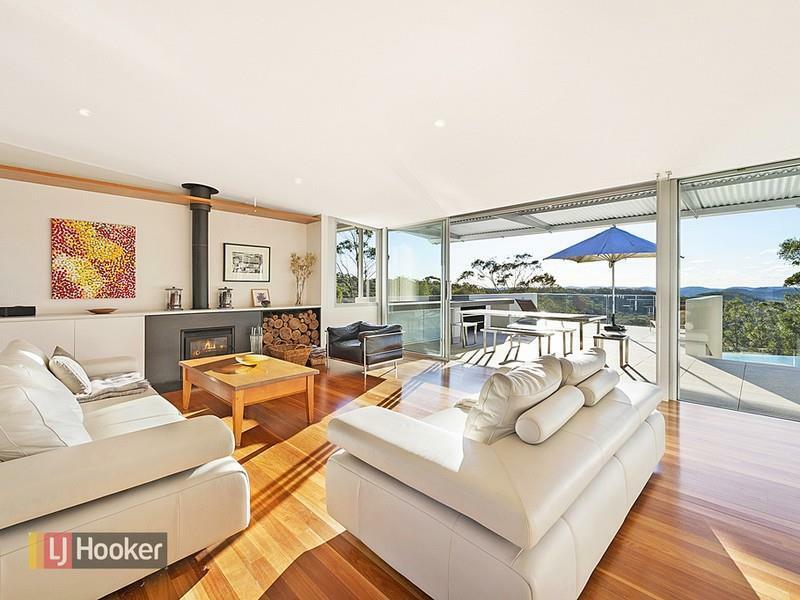 Set in the alpine region of Mansfield, this 7-bedroom home set on a 2.5 acreage has incredible views over Lake Eildon, mountain ranges beyond and a short drive to the famous Mt Buller ski resort. 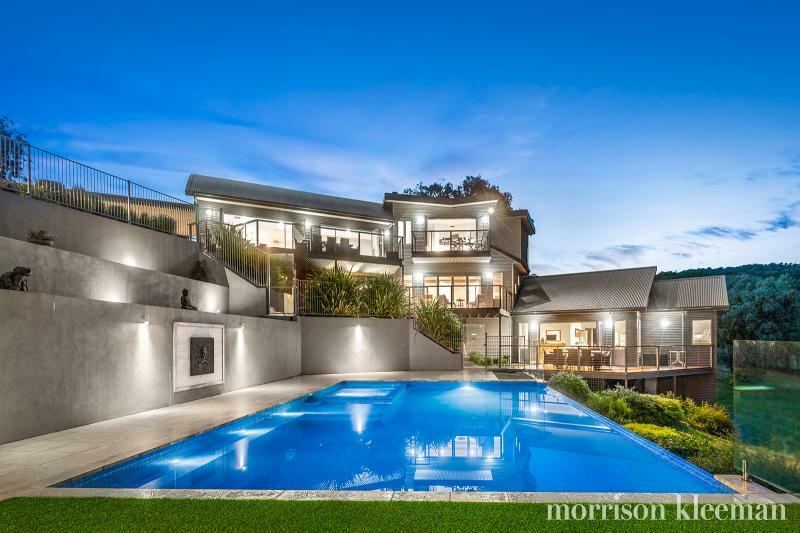 It’s hard to tell whether this 7-bedroom home’s location, sculptured surrounds or design are the most impressive features. 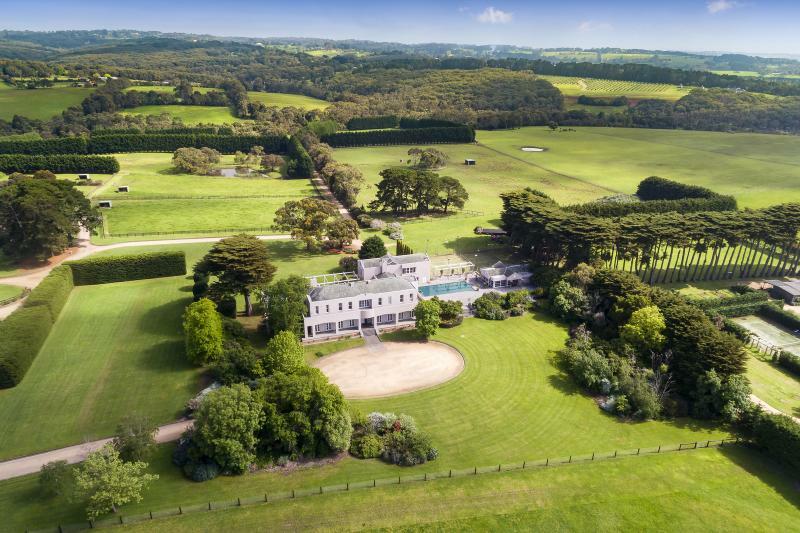 Set in the lush greenery of the Mornington Peninsula, King Louis XVI of France would have been hard pressed to find a fault in this incredibly luxurious building. 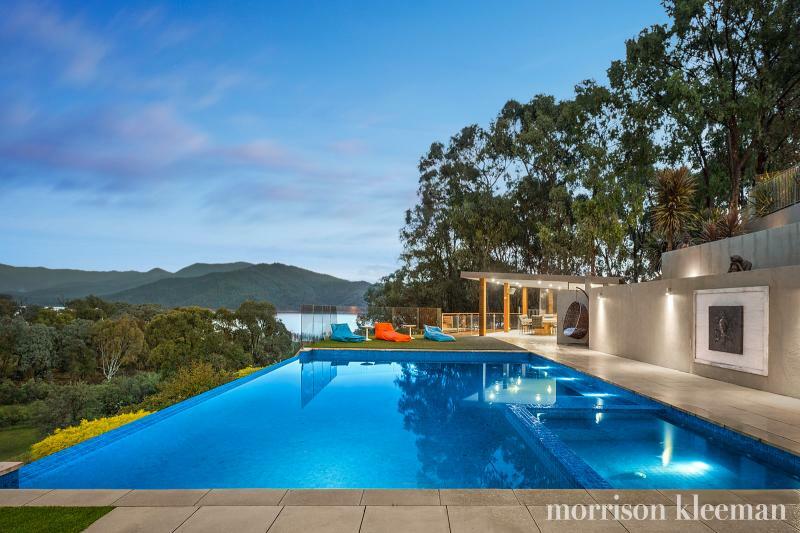 The incredible architecture of this home is coupled with an awe inspiring location just east of the Hawkesbury River and a short drive to Sydney. 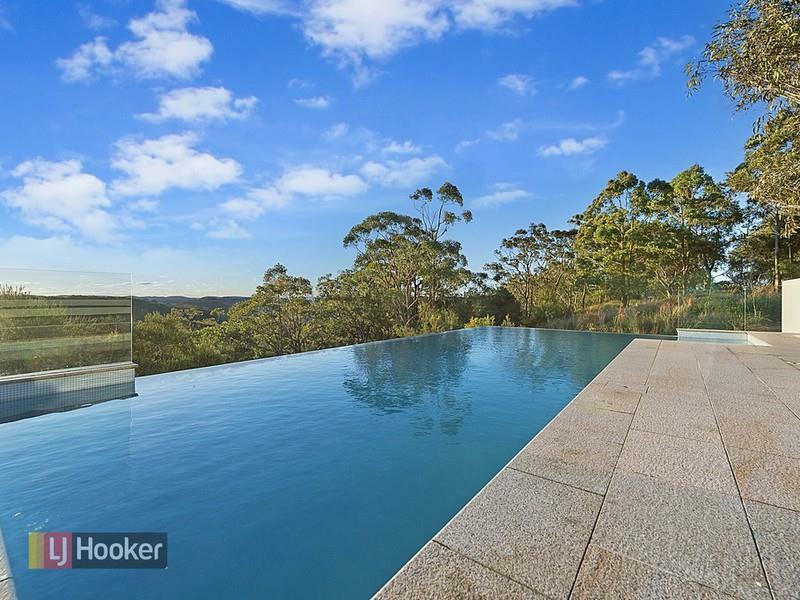 It is all about the view in this home, and to this end wide floor-to-roof glass dominates the design of the home, with an infinity pool that melts into the greenery of the surrounding national park. 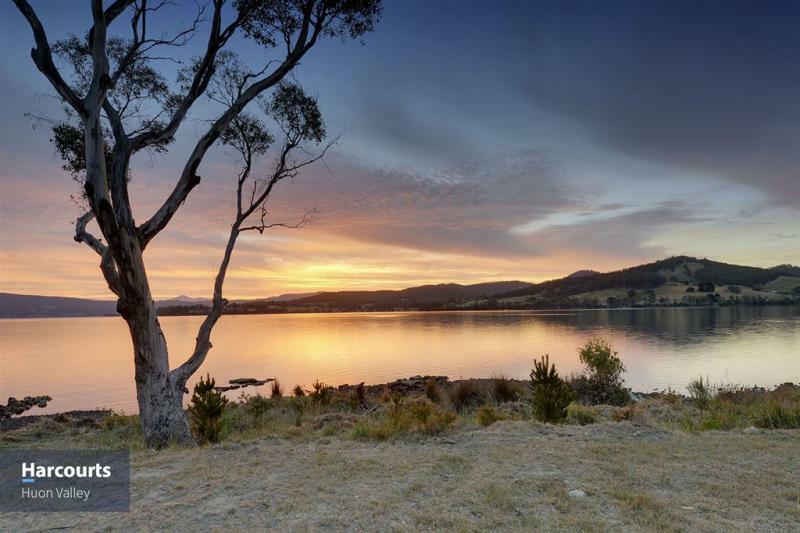 Imagine yourself in a winter wonderland in the middle of some of the most impressive of landscapes Australia has to offer. 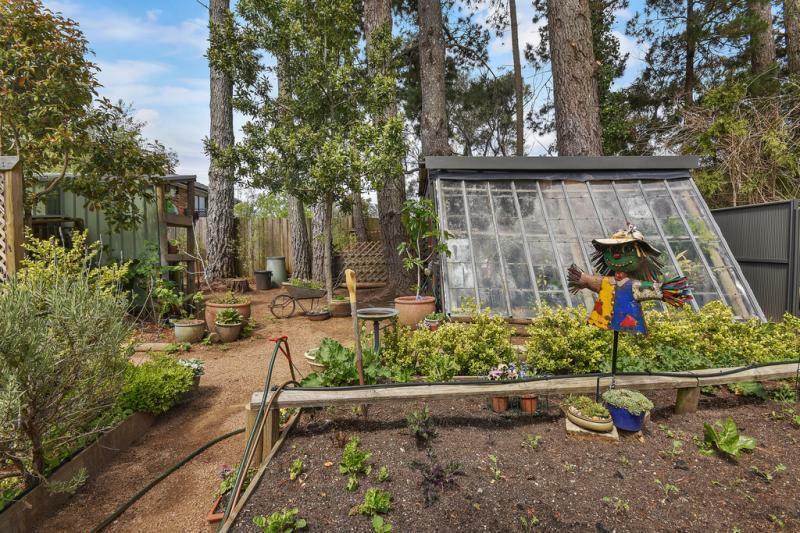 This 5-bedroom home in Katoomba is an English escape for those who have a green thumb and a hankering for life amongst the trees. 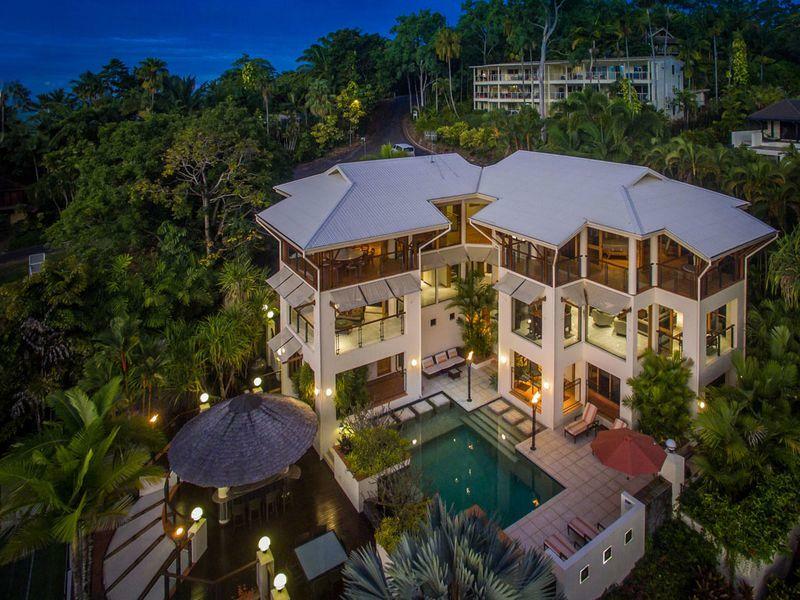 Make everyone else in Australia jealous by living in this 6-bedroom luxury retreat in Port Douglas. 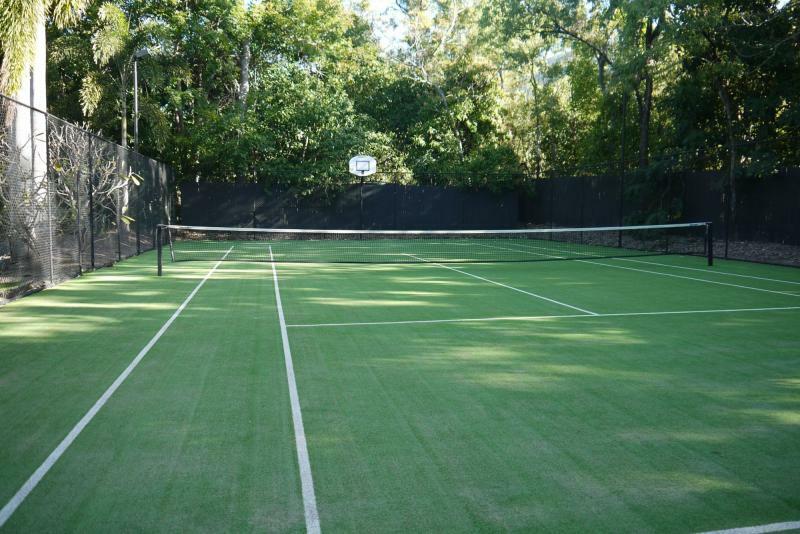 Tennis court, pool, cocktail bar, and a short walk to the beach make this property the epitome of opulent living. 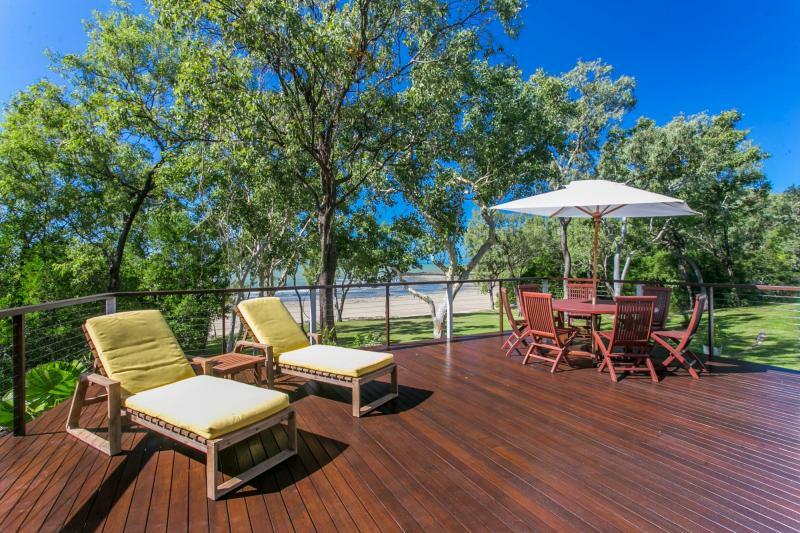 If you want to get even closer to the beach, this Oak Beach 4-bedroom home is hard to beat. 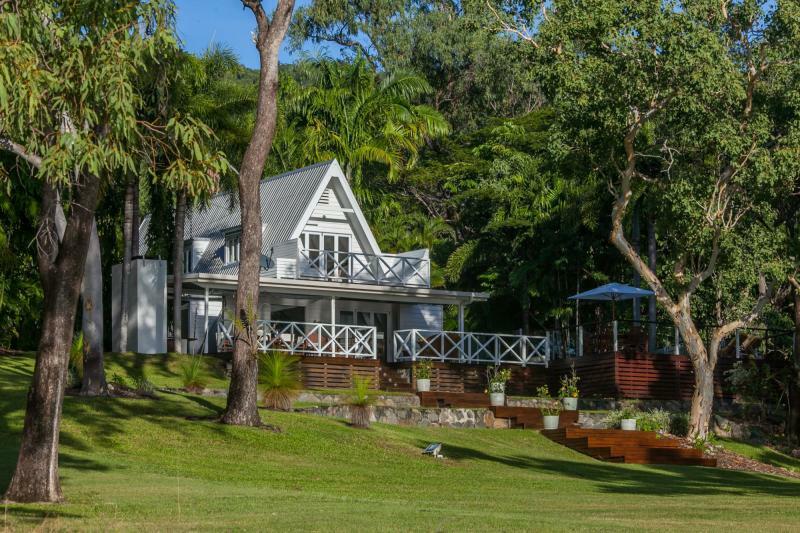 Literally set on the beach and nestled amongst the green palms of Northern Queensland, this is a retreat like no other. 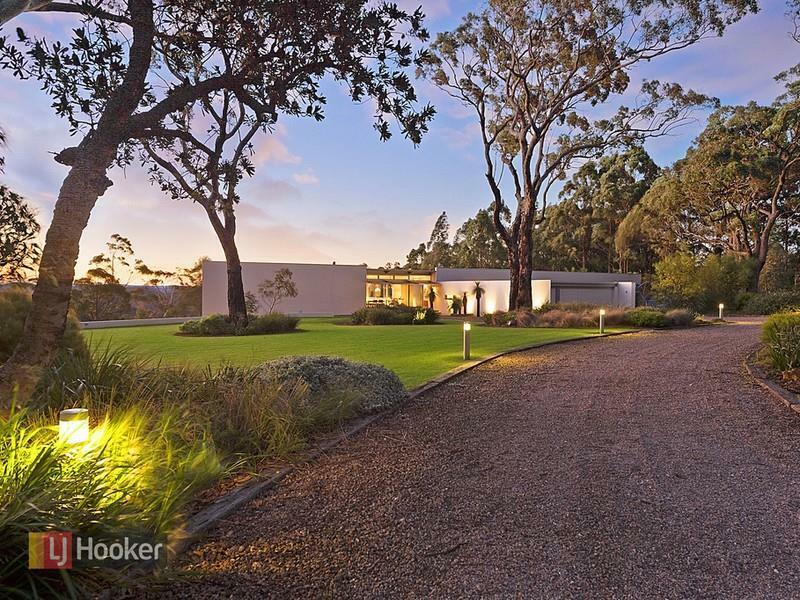 Tasmania offers true luxury for an affordable price and with some of the most pristine landscapes in Australia. 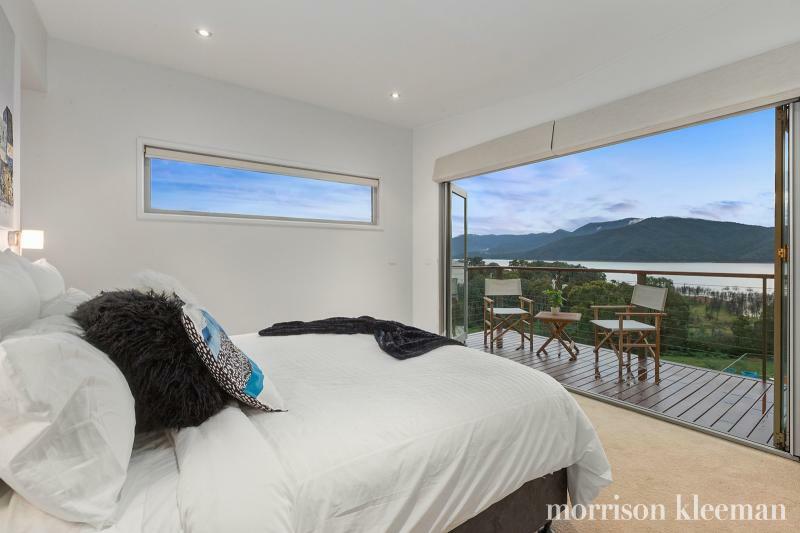 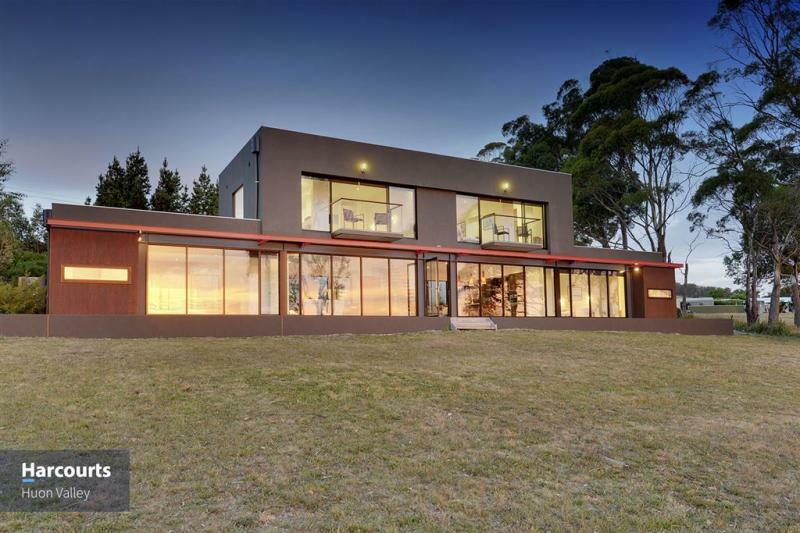 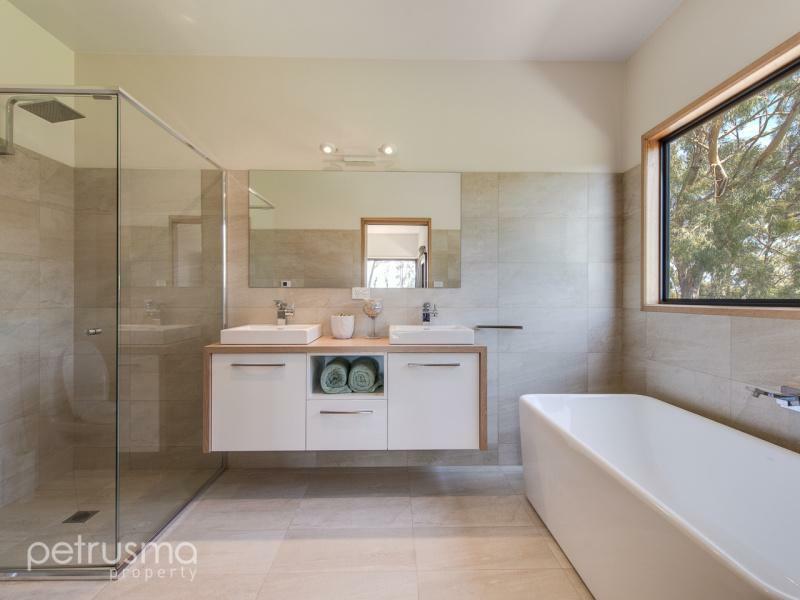 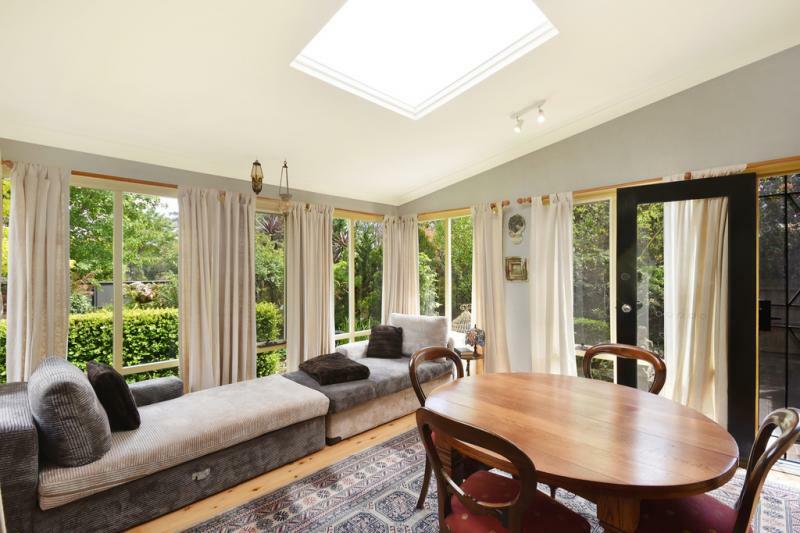 This 5-bedroom modern home in Blackmans Bay invites the soft southern light every chance it gets, while its close proximity to Hobart render it a regional escape to dream of. 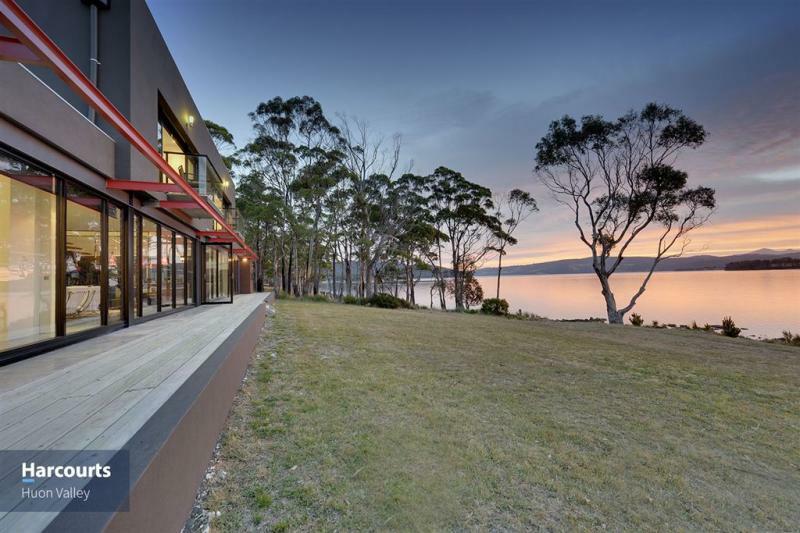 Creeping further to the southern coast of Tasmania, this stunning and affordable 4-bedroom home in Gardners Bay looks over the water and sports modern amenities in a contemporary, architecturally designed building. 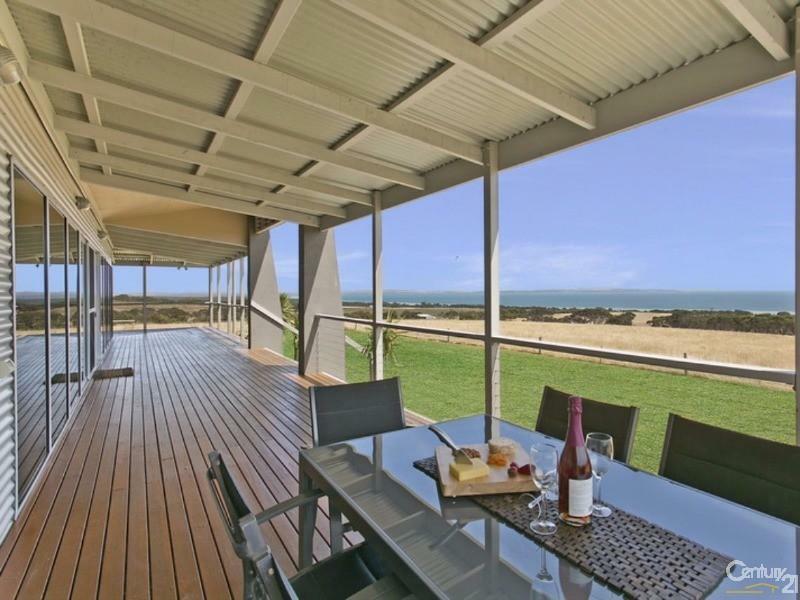 This is for those who love the quiet life but want to do it in style. 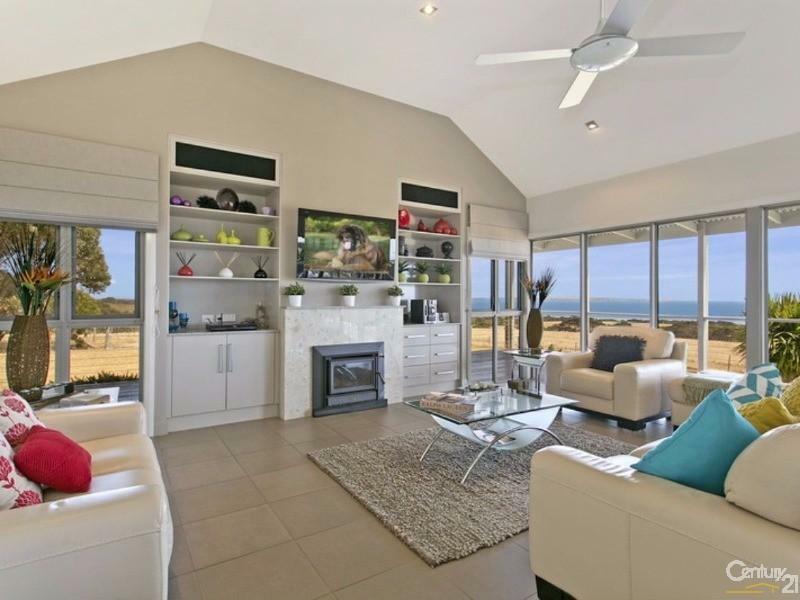 If Australia isn’t enough of an island for you, then why not consider living on Kangaroo Island? 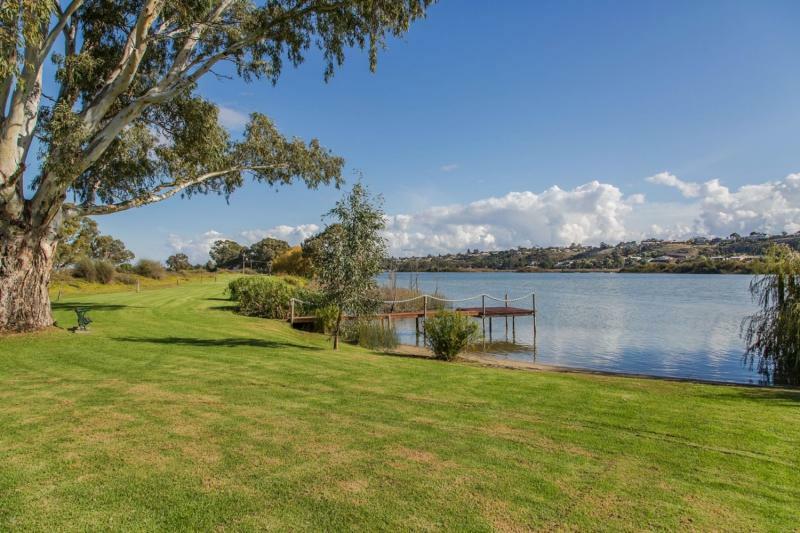 This is a world-renowned haven for naturally beautiful landscapes, pristine environments and diverse wildlife. 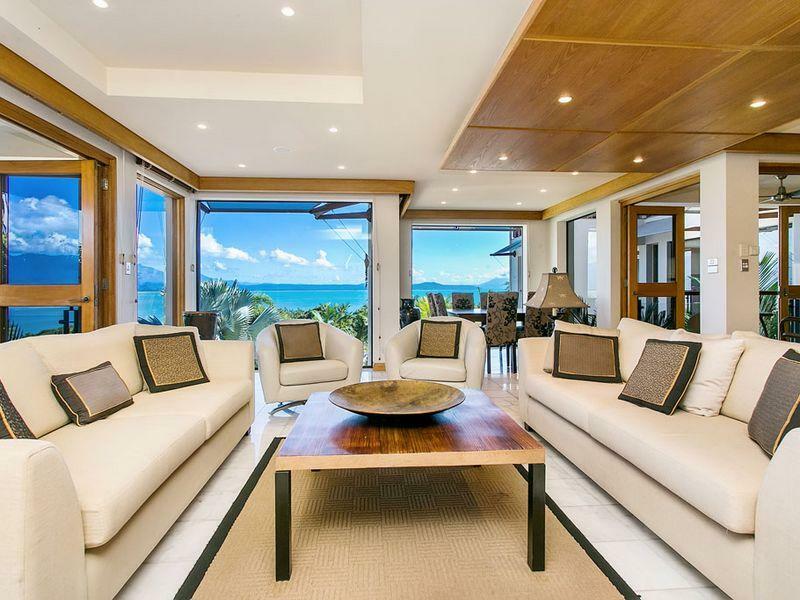 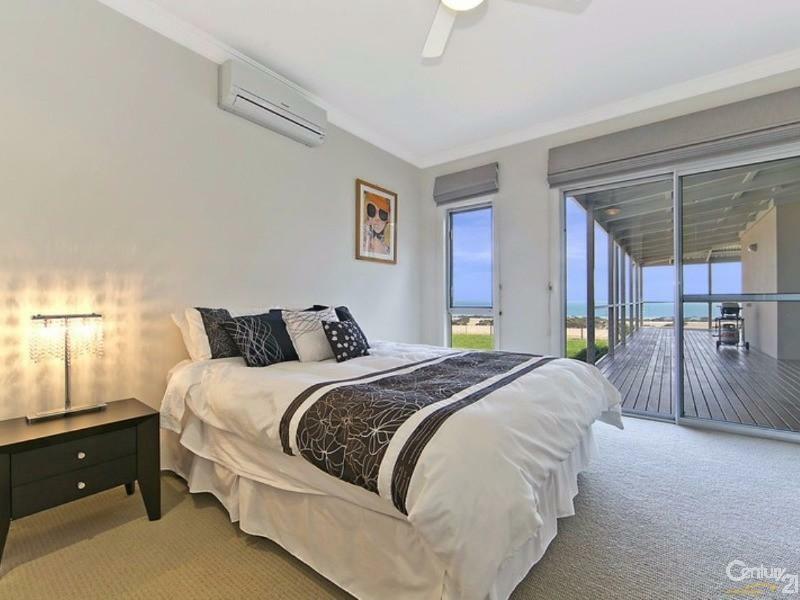 This 3-bedroom home has incredible ocean views, light-filled spaces and a wide veranda for entertaining. 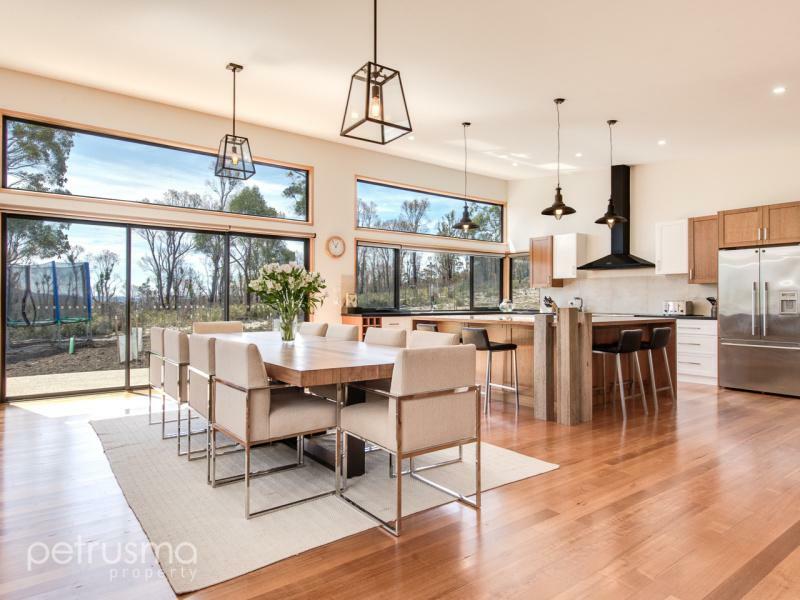 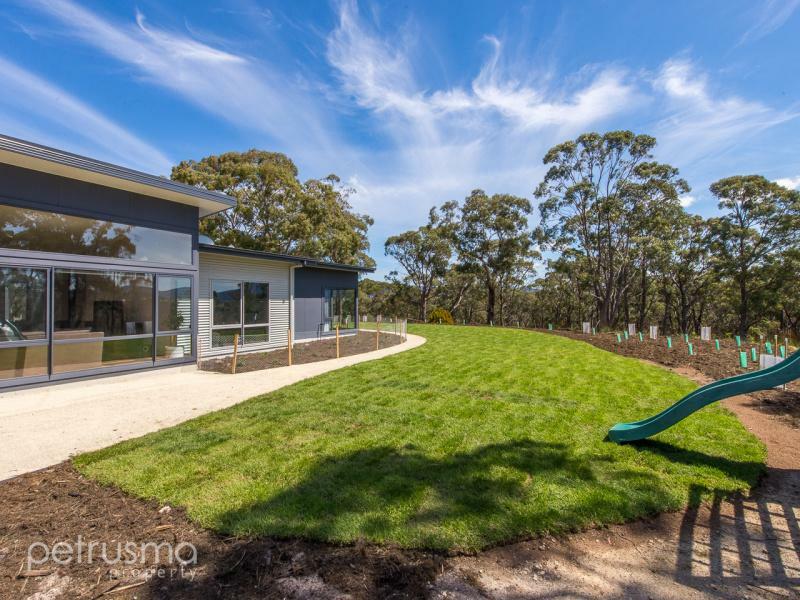 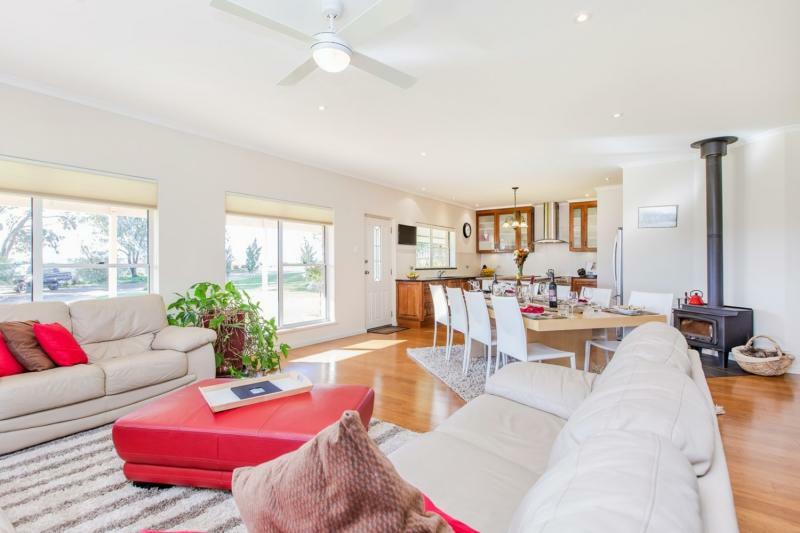 Set in wine country on the Murray River, this affordable but luxurious 4-bedroom home is spacious, light, modern and set on a significantly large lot; the perfect new home for a modern farmer.